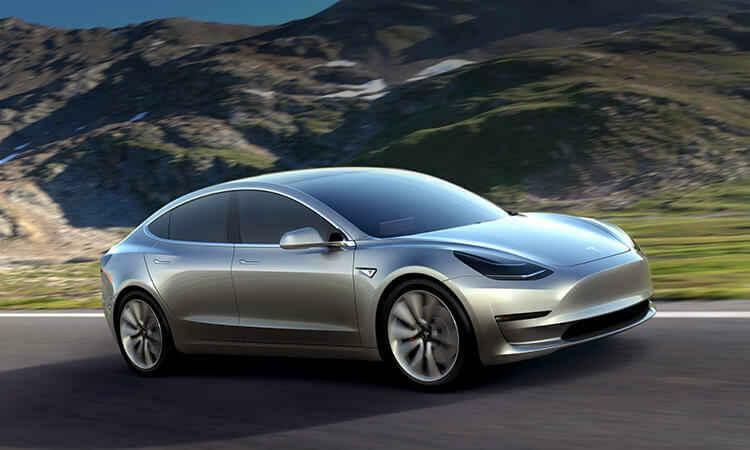 Product details have been listed about Tesla’s Model 3 over the weekend, giving potential customers a little more information about the product before the big detail reveal this summer. The list essentially shows that the Model 3 won’t be rich with premium features like the Model S, and there’s been an update in color options with a red version spotted in the public. Tesla updated their website to show some side-by-side comparisons between the Model 3 and Model S vehicles. Both feature full self-driving capability, but the new model features both an aluminum and steel body. There will be an option to add a glass roof, which is also on the Model S, but it won’t be standard on the Model 3. It also features smaller 18” or 19” wheels and has a coil suspension instead of the “upgraded” smart air suspension.That final point is up for debate as some people prefer the former option. 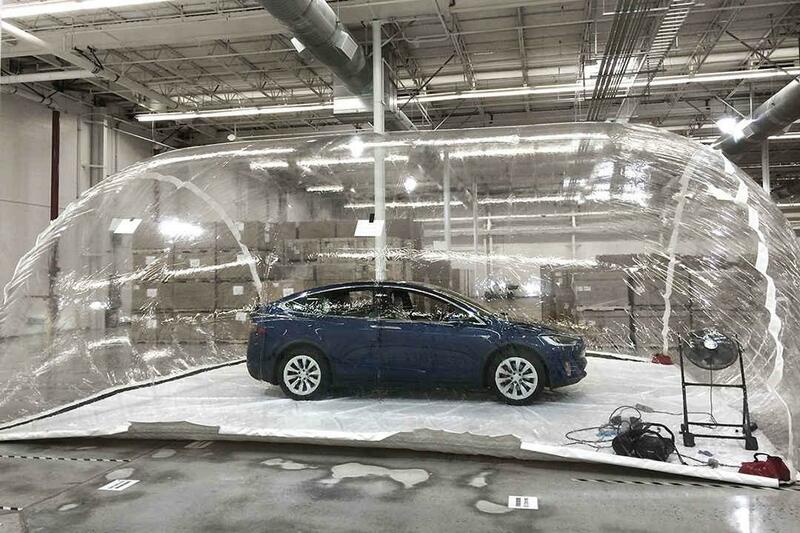 Other special features that may not be on the Model 3: the HEPA (High Efficiency Particulate Air) Filtration System, panoramic sunroof, and auto-presenting door handles. While the first two are rather self-explanatory, the handles are a premium option that will be revealed when the car is unlocked for an additional safety measure. Tesla also explains that the HEPA filter is a much more advanced product than traditional automobiles feature, mimicking those used in hospitals. They also claim that it can “survive a military grade bio attack” while inside the vehicle equipped with it. Similar to the suspension issue, that has been up for debate. The website also confirmed leaked statistics of the Model 3. There will be less than half of the room for storage in the new model when compared to the Model S (14 cubic feet to 30 cubic feet). The Model 3 will have less than 100 different configurations, which is a significant downgrade from the Model S featuring over 1,500. Range also diminishes, getting around 215 miles of range compared to the other getting between 249 and 335 miles. In the color department, Electrek reports that a red edition of the Model 3 was on the roads of Palo Alto, California. Based on Roger Li’s video that he posted on Instagram, the colors look very similar to the Signature Red edition of the Model S from 2012. However, Lambert reports that “there will not be any ‘signature reservation’ option for the Model 3” based on what Musk said when the company started taking deposits. Other colors that have been seen in public are black, silver, white, and blue.